Despite the transfer window closing and the transfer ban for the season, Atletico Madrid continue to pursue their former star and striker Diego Costa, who was told by Chelsea boss Antonio Conte earlier this year that he will not be featuring this season in the Premier League club. The Spanish club’s final offer for the Spanish forward, as reported on Monday by Marca, totals 65 million euros, 55 million up front with a further 10 million euros in bonus payments. If this offer goes through, it would be Atletico’s biggest market operation ever. 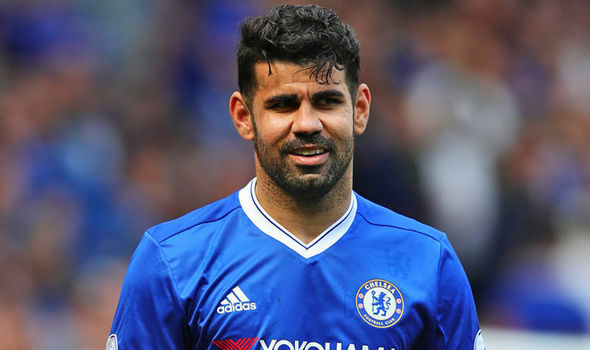 Costa, who has been spending his free time in Brazil, has now been almost 100 days without playing a club game. The 28-year old will be an Atletico player once more with a January arrival set in stone, if the deal is finalised.